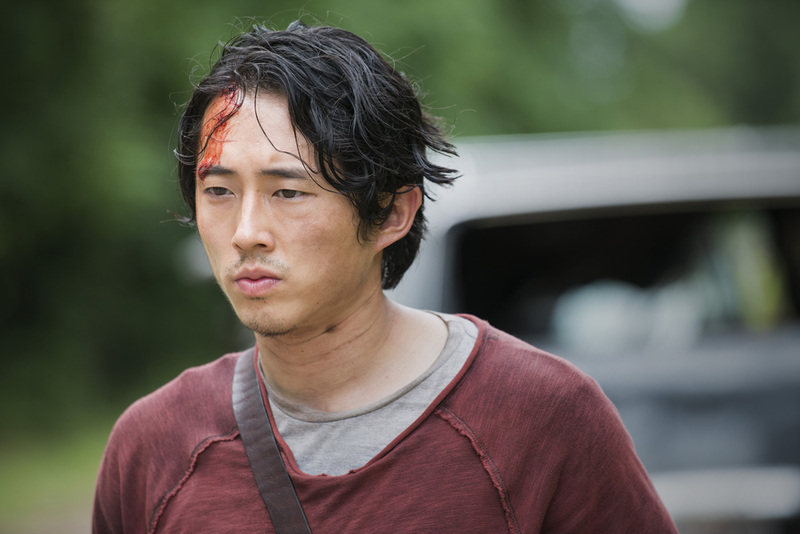 ‘Self Help’ Poll: Should the Group Forgive Eugene? Should the Group Forgive Eugene? 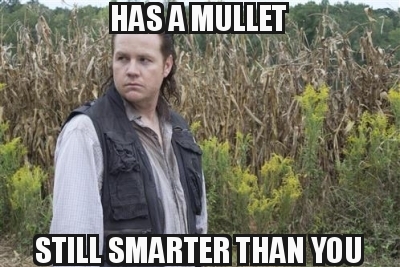 First off, I have to admit this could be a bit of a moot point if Eugene dies from that beating Abraham gave him when he found out that his entire reason for living was a lie. Eugene looked alive to me, but Executive Producer Gale Anne Hurd wouldn’t admit this on Talking Dead, so we’ll see. But say Eugene lives, is what he did forgivable? He risked the lives and resources of much of our group to protect his own life. He even jeopardized people along the way in an attempt to slow down the mission that he came up with. 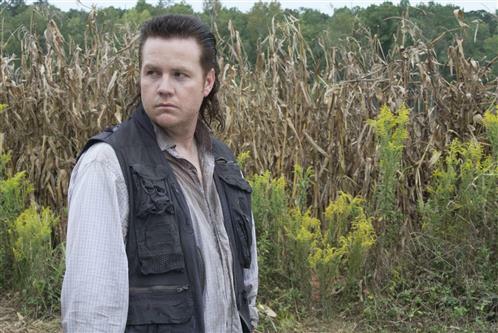 Eugene admits this, he himself rattled off a long list of people who have died on his quest, with Bob at the end. On the other hand, however, our survivors have tended to be more forgiving than most during the ZA lately. See for example, Tara, who was all but thrown a party for joining despite supporting the Governor, and Father Gabriel, who is tolerated if not liked despite a monstrous act of cowardice. 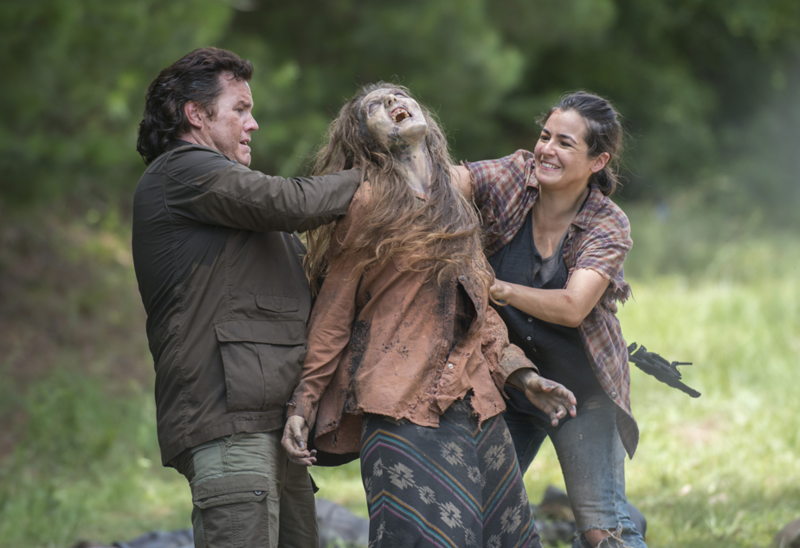 Tara also all but told Eugene he would be welcomed despite not being strong or fast even if he didn’t have the cure. If it all boils down to how useful Eugene is, he’s got a lot of strikes against him. He’s slow, he runs like a ninny and he can’t fight. But he’s also got a lot of pluses in that he really is smart and he really does know a lot of information that would be useful to help our group survive. 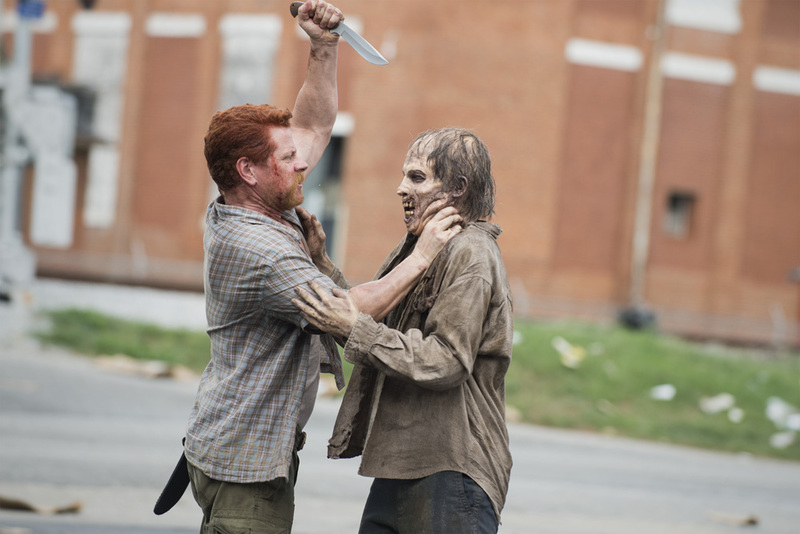 He was the one who saved Abraham’s group’s lives by turning a fire hose on a bunch of walkers and he even kinda-sorta saved Tara by distracting a walker so she could kill it. So what do you think? Is Eugene worth keeping. Assuming he doesn’t die, of course. Vote in our poll. And check out our full recap of Self Help.